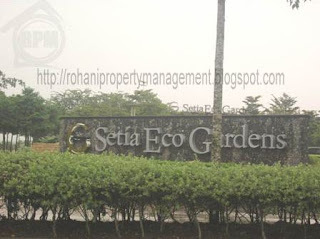 Single Storey Eco Garden for rent. -Existing:bed, dining table, cabinet, curtain. -5 min into the Gelang Patah, 10 min to Nusajaya and the second link.